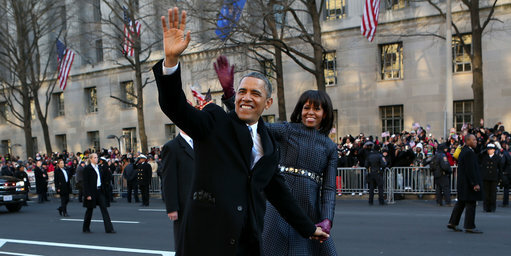 Inaugural Addresses, particularly second addresses are not generally remembered. There is John F. Kennedy’s “Ask Not” address and there is Lincoln’s Second address. You could throw in Franklin D. Roosevelt’s Second. FDR noted the 150th anniversary of the Constitutional Convention and spoke about the role of government. Add to the great second inaugural speeches of Roosevelt and Lincoln, Barack Obama’s. I think the speech showed that second terms can liberate and that his second term will see him push unapologetically for an agenda that includes everyone – even Republicans if they choose to listen.